Sir Barry Gibb’s career with his brothers was one of the earliest pop success stories in modern music. Indeed, the Bee Gees set the standard for an entire generation’s listening, spawning multitudes of bands from their influence. After his brother Robin passed, Barry decided to cultivate his own career as a solo musician. 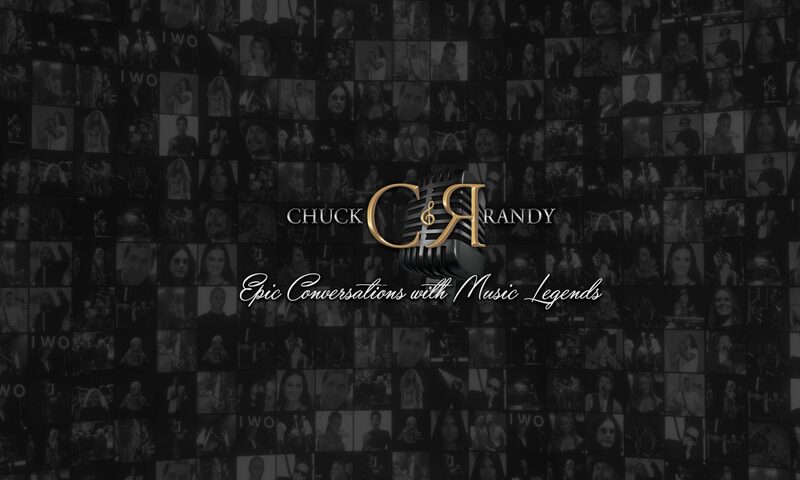 Join Chuck & Randy as they discuss a legendary career with the icon himself.